Time to 'draw up' a CV? 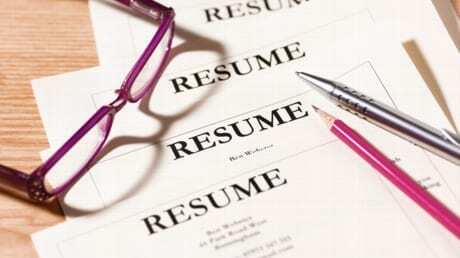 Is your CV simply too long and you are clueless as to how to shorten it? What must you take out - it's all important.... right? 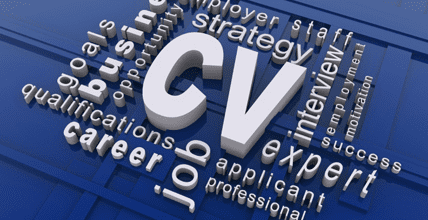 Is your CV Boring? Are you 'dosing off' reading through your own CV? Sitting there, staring at a blank page? Has it been a while since you needed a CV? Clueless as to where you should start? Now is the time to do something about it! It's time for ACTION! YOU NEED THE GLOBAL TALENT MINE TEAM OF CV SPECIALISTS We can Help! All you have to do is email your request through on info@globaltalentmine.com or via the chatbox below, and one of our CV specialists will organise a meet (if possible) or a chat via skype (for national and international clients). They will get to know you, how much you know yourself and will assist you to extract the rest. They are specialists in extracting the correct details that will populate your brief description, as well as, the role responsibilities within your CV. 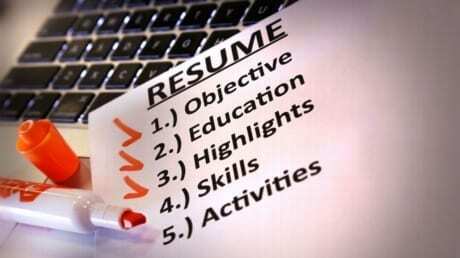 Global Talent Mines CV specialists will also highlight which of your skills are transferable (i.e. applicable to other roles) and those that are not. Once you have worked through these, you will have an opportunity to put it together in a design to 'blow' your 'future employers' mind! Our CV specialists work with you to design your CV, in a format that best suits YOU and your needs. One that will showcase the best of your special skills and what will benefit an organisation that employs you. Our CV specialists will involve you every step of the way. We have to ensure that you are "WOW...ed" by the final product. By this stage, and having worked through step one and two with your CV specialist, you will be so excited to finally see the 'final' product. Once the advice and design has been completed, the final document will be created. You will be emailed the final product and a full colour, a crisp paper copy will be provided, should you request it. Don't waste another minute, call today! N.B. Please be advised that this service does carry a fee. See all details on Costs: Add-on’s Page .